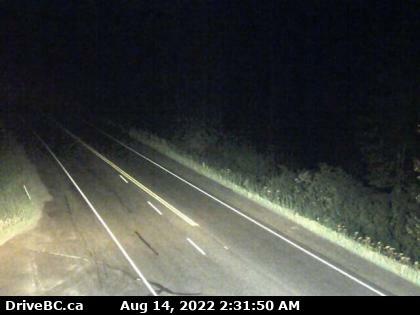 After a lengthy closure Hwy 29 is now open as of 3:30 AM MST. 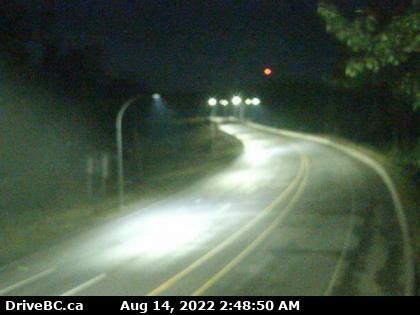 The RCMP has not released details at this time. 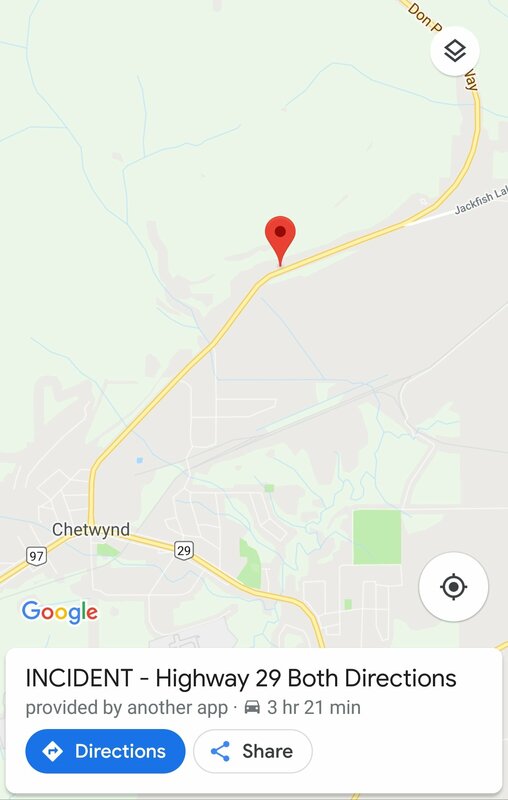 Motorists be advised that Highway 29 is CLOSED in both directions near Chetwynd following a collision. 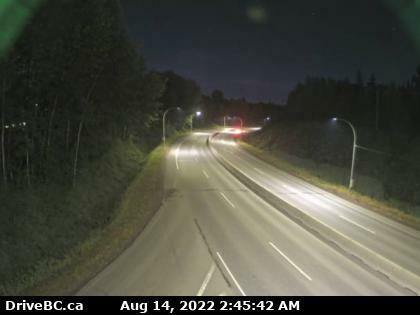 Keep updated using DriveBC.ca.